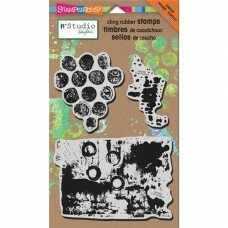 5" x 8" sheet of cling rubber stamps designed by Nathalie Kalbach. 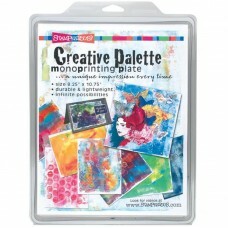 Kit contains three stamps ..
Creative Palette is lightweight with an easy-to-clean surface. 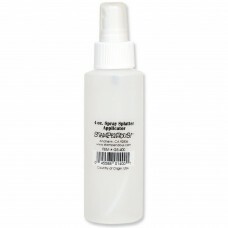 Create your own paper designs for ..